"ANOLA PLACE" by BOSA - CONCRETE building in a QUIET PARK SETTING. 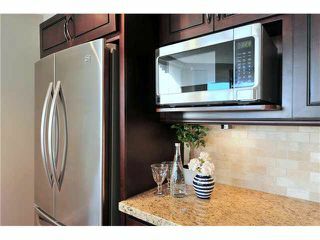 ATTRACTIVE & BRIGHT SE CORNER - NEWLY UPDATED: MODERN KITCHEN, high-end S/S APPL., GRANITE COUNTERS, BACKSPLASH, LIGHTING, LAMINATE FLOORS, 5' BASEBOARDS & DESIGNER PAINT. 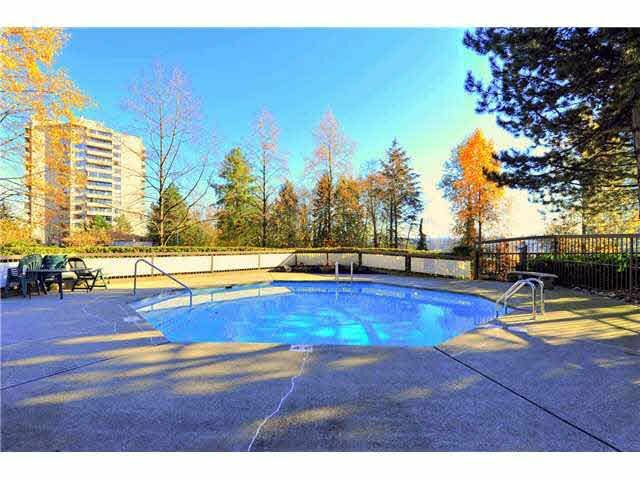 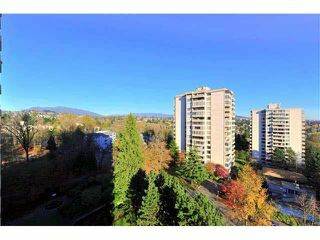 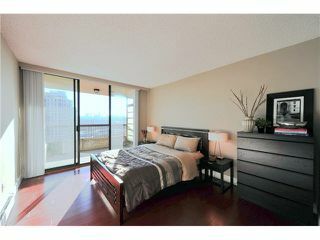 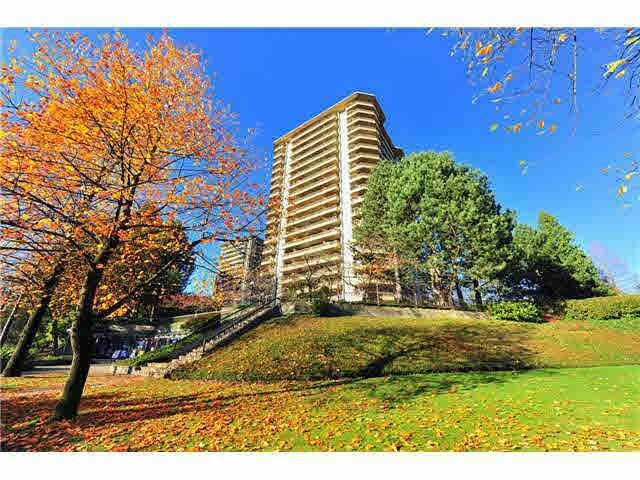 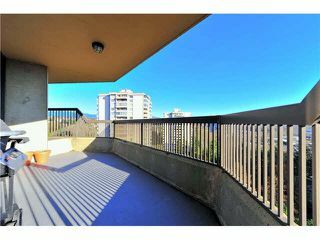 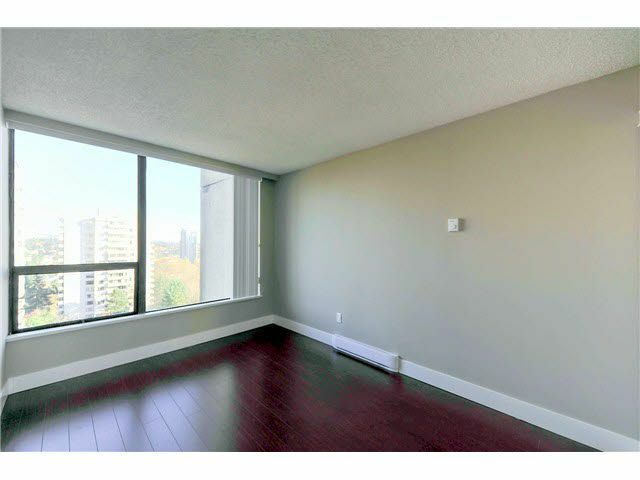 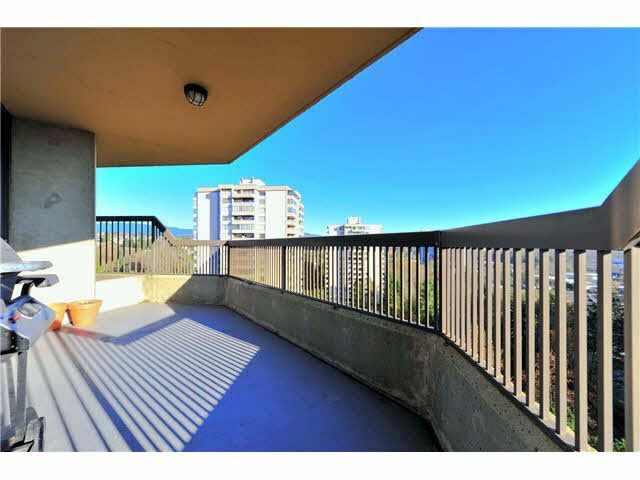 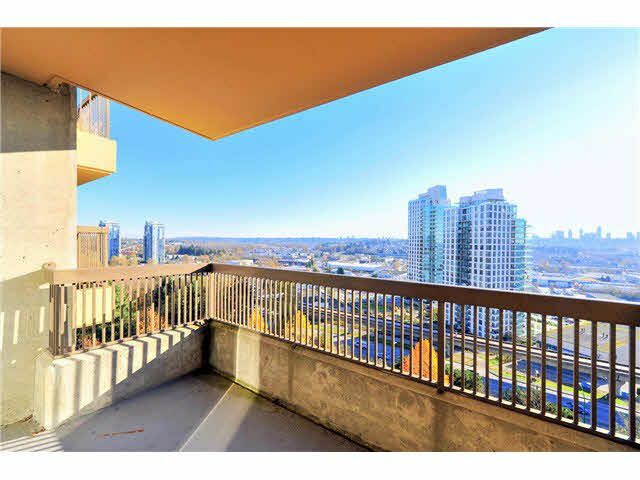 Also features IN-SUITE STORAGE, 2 LARGE BALCONIES w/ SE & PARTIAL MOUNTAIN VIEWS. Cat friendly but sorry no dogs allowed. 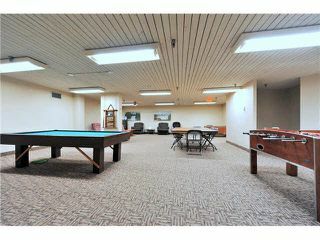 AMENITIES: shared laundry on same floor, outdoor pool, tennis court, rec room & manicured lawn. 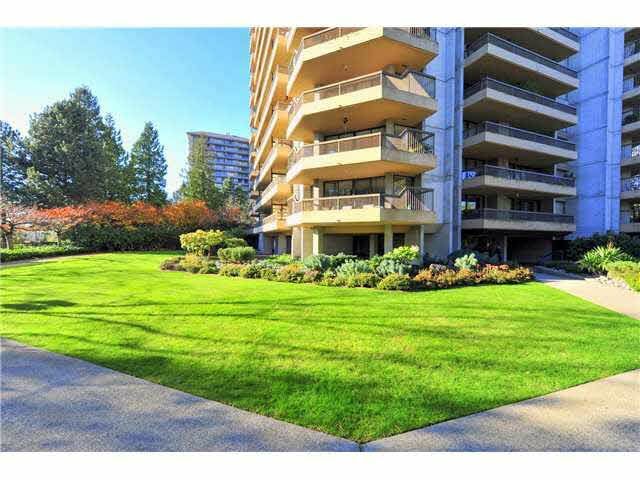 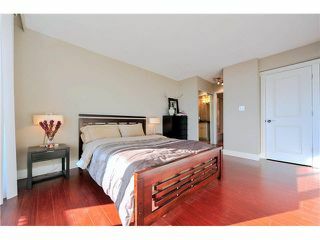 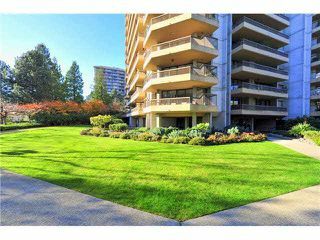 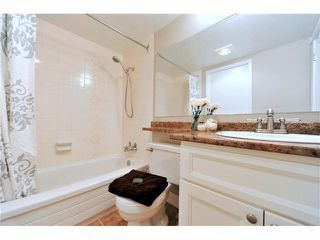 PRO-ACTIVE strata w/ LIVE-IN MANAGER: newer carpets & elevators. 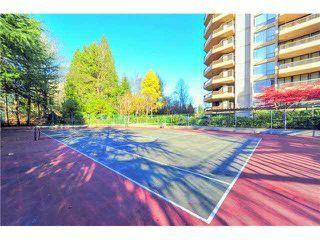 CENTRAL LOCATION, short walk to schools, children's playground, AMAZING BRENTWOOD mall, 3 blks to HOLDOM SKYTRAIN & easy access to HWY 1.